Interesting Facts: Swampert possesses immense physical strength, with enough power to easily drag a boulder weighing more than a ton. It can apply its strength to its powerful hands to use Hammer Arm. Swampert has powerful vision, enabling it to see even in murky water. It, like many Water-type Pokémon, is a fast swimmer and can swim as fast as a jet ski. Swampert also has the ability to predict storms, sensing subtle differences in the sounds of waves and tidal winds with its fins. 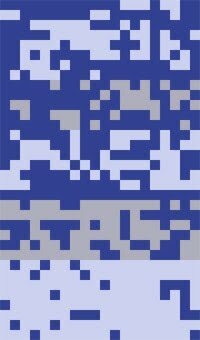 As a fully-evolved Pokémon (and the final evolution of a Water-type starter Pokémon), Swampert can learn Hyper Beam, Giga Impact, and Hydro Cannon. It can also learn any attack that its pre-evolutions can learn, albeit stronger. NOTES: Build starting at the head ridges, working down, attaching arms when possible. Attach the tail before building the legs, and close at the bottom of the feet. Notes included. 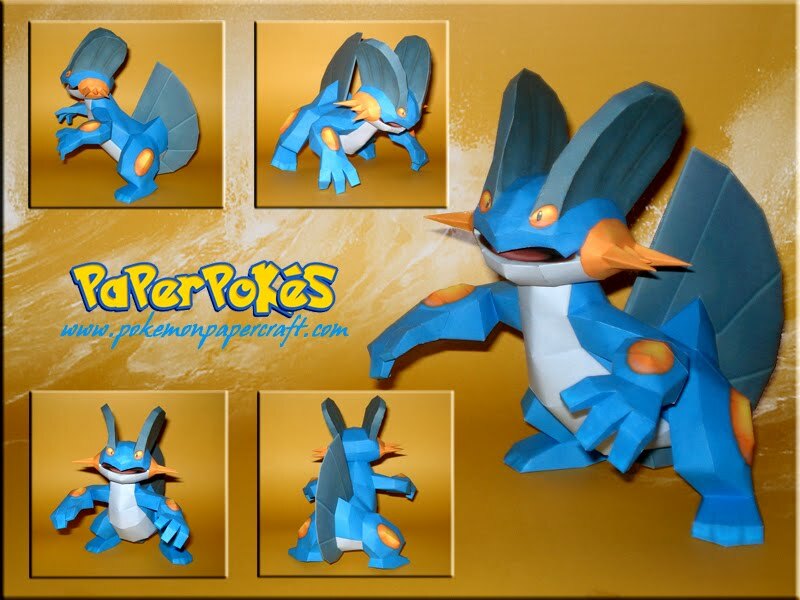 Finally... Swampert, my favorite Pokémon is done! Paperpokés Team, you're the best! Wow!!! 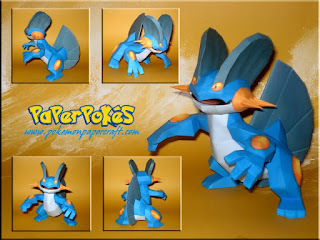 This Swampert is AMAZING!!! 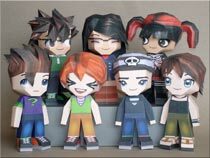 How to you make these? Oh, And people if you read this comment please check out my blog. Thank You! Heh heh heh HA HA HA HA HA!!!!!! Have I ever told you guys how much I love your work? Well, I'll say it again. Sorry, but I'm having trouble placing the tail fin, completely lost. Please help. After you build the back, just put a bit of glue onto the tail and slide it on. If you look at the build pics, you can see where it attaches. Genial!!! uno de mis mejores y mas amados pokemon!!!! 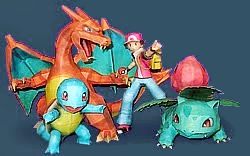 Brave- full attack y hp - Leaftovers - (Protect-Curse-Earthquake y RockSlide) este pokemon es la onda!!! y tenerlo asi me emociona mucho!!! muchas gracias por ponerlo!!! You'd have to use someone else's printer, or a printing service then. How do you put the mouth on?